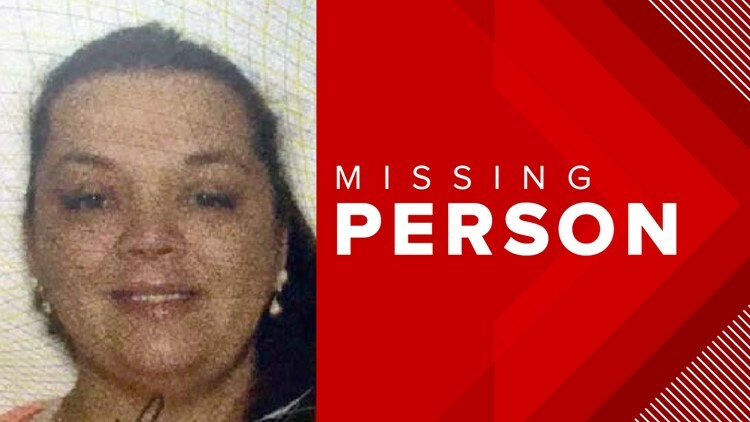 LUMPKIN COUNTY, Ga. — A woman's body found in the Chestatee River is confirmed to be missing woman Belinda Butterfield, according to the Lumpkin County Sheriff’s Office. Her body was discovered about 10:30 a.m. Wednesday morning by a man who saw news coverage about her disappearance in the area and decided to search for himself, according to Lt. Roach with the Lumpkin County Sheriff’s Office. Roach said the man lives nearby and went out in the water to search. Belinda Butterfield, 34, was reported missing on April 15, according to the Lumpkin County Sheriff’s Office. The woman, from Canton, was reportedly last seen swimming in the Tesnatee creek in White County, which runs into the Chestatee River. Officials from Lumpkin County, the White County Sheriff’s Office and Georgia Department of Natural Resources searched the area from air and along the waterways and shorelines. Family members of Butterfield who were nearby identified her body, which has been transported to the GBI for an autopsy.